Today, we cut the ribbon. Mt. 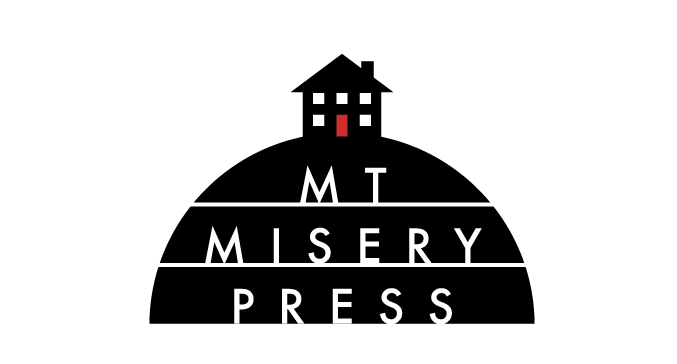 Misery Press is officially a thing on the internet. for our first-ever anthology, Neon Druid: An Anthology of Urban Celtic Fantasy. Neon Druid is a forthcoming collection of fantastical tales set in cities of the past, present, and future, where the mischievous gods, goddesses, and monsters of Celtic mythology intermingle with unsuspecting mortals. Learn more on our submissions page.